Whether it’s points, miles, or cash back, rewards credit cards offer tremendous opportunities to earn bonuses based on your purchases. If you choose a card with a rewards program that supplements your spending, you can enjoy deals like deep discounts on travel expenses, restaurants, entertainment purchases, and much more. Our experts have rounded up the 13 best credit cards in multiple rewards categories, so use the navigation to jump to the type of reward you’re most interested in, or to find the best deal based on your current credit rating. With a travel rewards credit card, you can earn points on most purchases that can be redeemed for travel-related goodies, like hotel stays and plane tickets. These cards are often equipped with some of the best travel insurance programs, such as lost luggage and rental car coverage. Once you earn enough points, you can unlock great deals on qualified travel purchases through the card’s website. Cash back, which returns a percentage of each purchase amount to you, remains one of the more straightforward and popular rewards programs. You have a few options for redeeming this type of reward, including receiving the cash back you’ve earned as a statement credit, in the form of a check, or applying it toward merchandise or travel purchases in the issuer’s online portal. Airline reward cards allow you to rack up air miles with most purchases, making it a great choice for frequent fliers. Cardholders can often earn even more miles when using the card to purchase travel related items, such as plane tickets. Miles can then be redeemed for a discounted or free flight, depending on how many miles are accrued. 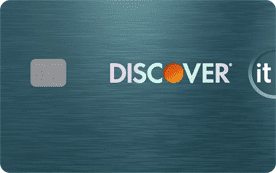 While many of these cards charge an annual fee or make you join a frequent flyer program, we consider this Discover card the best airline rewards credit card because it doesn’t charge a fee or tie you to a specific airline — with no blackout dates! Whether you have a long commute to work or just like to take frequent road trips, you may find a gas rewards card beneficial to you. These cards reward you, generally in the form of cash back, on all of your gas station purchases. Oftentimes you can earn up to 3% back, but you can earn a larger percentage on gas purchases on cards that offer fuel as a rotating category. 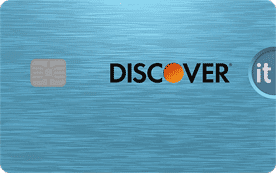 If you’ve been looking into this type of card, you’ve likely seen many offers touting the best hotel rewards credit card as a branded option with one of the large hotel chains. Those deals may seem hard to beat, but they also have drawbacks, such as tying you specifically to that chain. What if the city you’re visiting doesn’t have that brand of hotel? 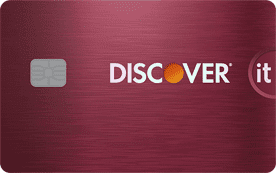 If you’re looking for a great balance transfer credit card that comes with a rewards program, you have several great options. Most people seek balance transfer cards to avoid paying a high interest rate on their current card by transferring its balance to a new card offering a 0% APR period, which can last anywhere from six to 18 months. Points-based credit cards allow you to earn rewards by offering multiple points per dollar spent on most purchases, with additional points in rotating categories like entertainment and dining. If restaurant purchases fetch two points per $1 spent, it’s easy to see how quickly the rewards can add up. If you run your own business, there are rewards cards tailored to your needs, too. For these types of cards, you can earn bigger bonuses for business purchases, such as regular office expenses or shopping at office supply stores. Most of these cards offer a hefty signing bonus if you spend enough during the first three to six months of owning the card. Traditional student credit cards often serve up the memory of a “starter card” with limited functionality, but today’s student credit cards are powerful tools for students to build their credit and earn rewards. If you’ve paid your bills on time, had your lines of credit for a while, and kept your credit utilization under 30%, you’ve likely earned yourself pretty good credit, which is typically considered to be a FICO score above 700. With good credit, there are quite a few options for a rewards card that provides a competitive cash back or points program. Even if you may have missed a few payments or have a high credit utilization ratio, there are several rewards credit cards for fair credit, or those with a FICO score between 630 and 700. If you can get your credit utilization to 30% or less, prioritize your monthly payments, and have a healthy mix of credit accounts open, then using your credit card responsibly can help you build your score. A FICO score below 630 generally indicates poor credit, but you may still be eligible for a rewards credit card. It can be helpful to earn rewards, particularly if the rewards can be applied as a statement credit to pay down a portion of your bill. 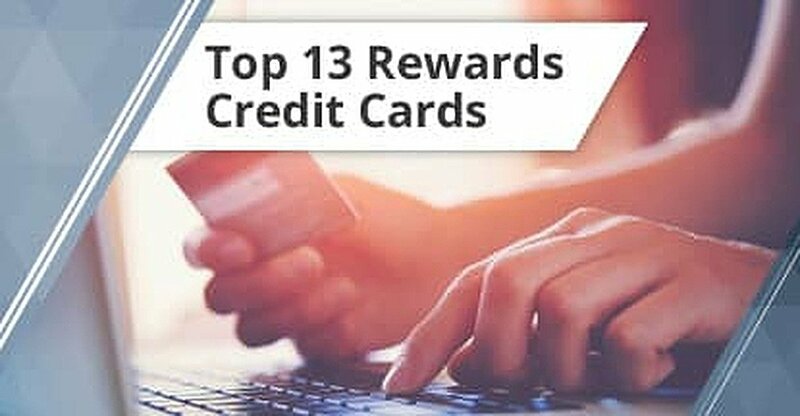 Since the best rewards credit cards offer multiple ways to redeem your rewards, keep in mind what you’ll be purchasing and how you’ll want to cash in your rewards. From gifts bought with points to free nights at certain hotels, there are many ways to enjoy your credit card rewards. 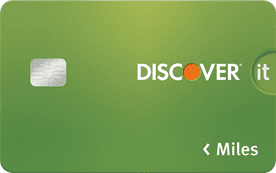 Once you decide what you can qualify for based on your credit score — and determine what kind of rewards credit card you want — you can get excited about all the perks you’ll soon earn thanks to your new card!